“Matrix” is a name with substance. We started our reputed organization in 1996. Our aim is to offer premium quality and exquisite range of products. We are a prominent wholesale supplier of finest forged brass valves and other related items. Our range of high performance products are highly demanded across the globe. ‘MV –MATRIX’ brand not only offers a full range of products, specifications and variety, but also has the features of good appearance, perfect function and superior quality. Having the most modern manufacturing technology and skilled workforce, we are able to deliver what we promise – supreme quality products. For the efficient testing of the products, we are well equipped with advanced testing equipments and instruments. With our highly efficient engineering and technical expertise, we address the diverse automation demands of the modern industries. Our never ending quest for excellence in providing quality products to our customers has made our brand MV-MATRIX to be a household name all over the country. We strive hard to maintain high standard in providing quality goods to our valued customers. 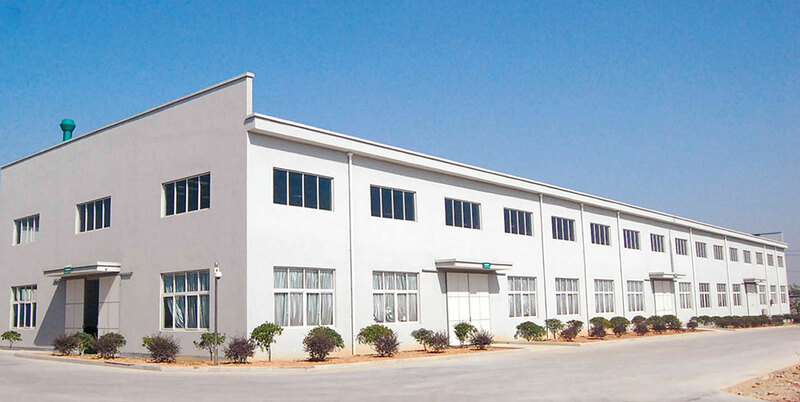 The company is committed to quality, and has implemented well equipped with advanced testing equipments for quality assurance and control system to meet ISO requirements. Our vision is to offer premium quality and exquisite range to our valued customers. Our mission is to maintain high standard goods by keeping maximum efficiency in quality, cost of procurement and prompt delivery.